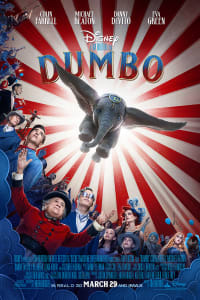 If it’s been a while since you last sat down to watch Walt Disney’s 1941 classic DUMBO, there are some crucial details about it that you might not recall. For starters, it’s only 64 minutes long. Also, despite some moments of tenderness and wonder, it can be a deeply sad story and a disturbing film. None of this was lost on the team that gathered to reimagine DUMBO for a new generation. 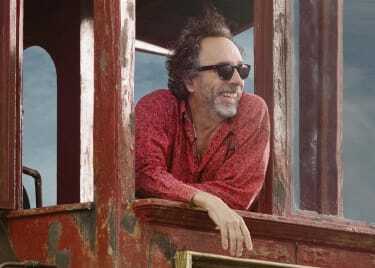 Tim Burton is at the helm of the DUMBO remake for Disney, and he has recruited Colin Farrell, Eva Green, Danny DeVito and Michael Keaton to help him on his path. Producer and screenwriter Ehren Kruger recently shared all of the ways that Burton expanded on the original film. When asked why the team approached the original DUMBO and how they expanded on it for a new audience, Kruger said to first understand the elephant, they had to get inside of his head. That’s the point of a remake, after all. It’s not just to regurgitate what worked well in the original movie. Any filmmaker can do that. 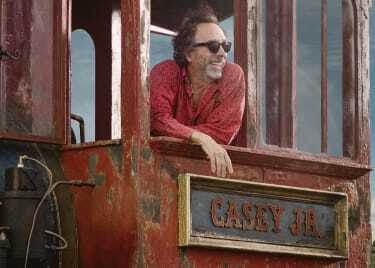 It sounds like Tim Burton and his team moved beyond the original story to find out what should happen to the elephant next. Where would he go? What would he do? DUMBO may look down those paths. 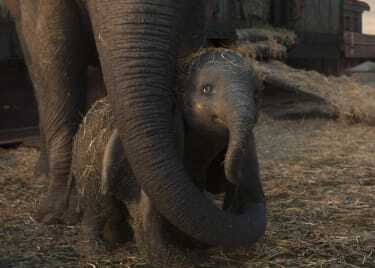 DUMBO arrives in theatres on March 29. It’s the first of three major live-action interpretations of Walt Disney classics coming to theatres this year, including ALADDIN with Will Smith and Jon Favreau’s THE LION KING.